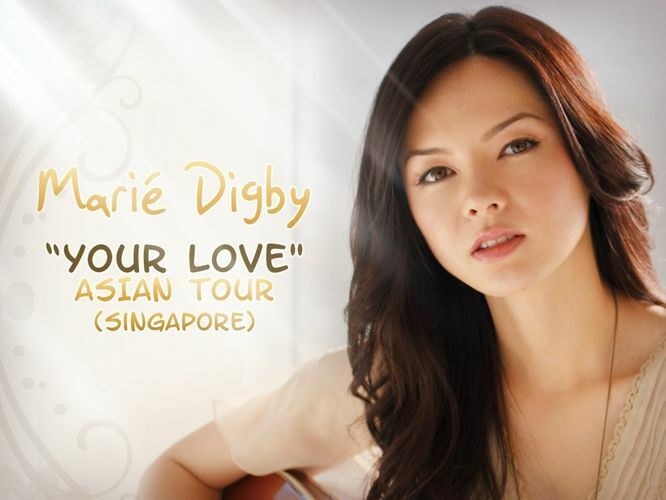 For the first time in Singapore, Marié Digby transits from the small screen to the grand stage of the Esplanade Concert Hall! In a full-scale two-hour concert, Marié will conduct her performance over two sets of 45 minutes, consisting of a medley of classic covers and originals. Enjoy Marié’s poignant vocals and soothing acoustic strumming to your heart’s content. Natalie Hiong, a Singapore singer songwriter and big fan of Marie Digby, will be doing an opening act.